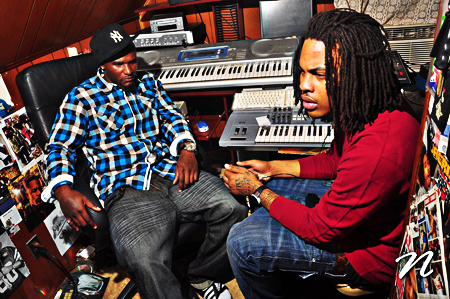 Waka Flocka Flame In the studio with Roger Dat. 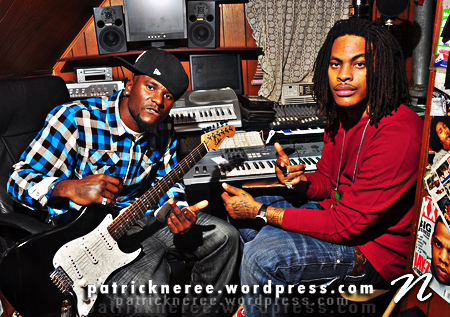 In the studio while Waka Flocka vibes out to some of Roger Dat’s tracks you already know it was some fire. 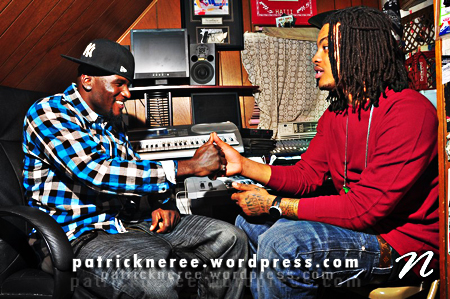 So look out for some potential collaborations. 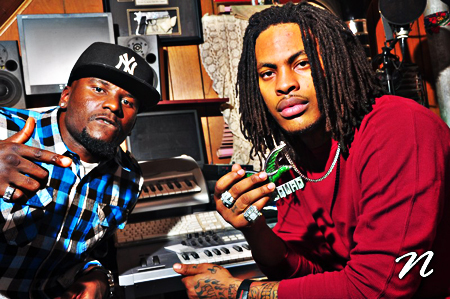 Waka Flocka is signed to Aslyum Records (1017 BRICK SQUAD). 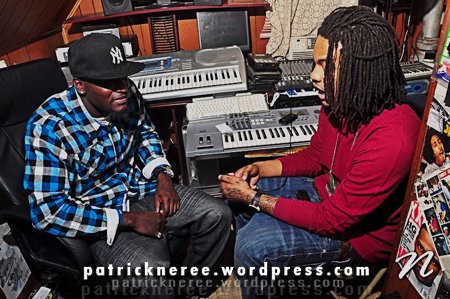 You’ll see him featured on tracks with Gucci Mane and is also a part of the So Icey Boys. 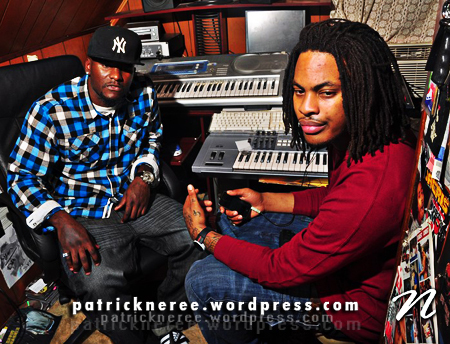 More images of him below with Roger Dat and also the latest videos of him goin in FLOCKAAAA!!! ← Neree Photos Image Of The Day Featuring Roger Dat! 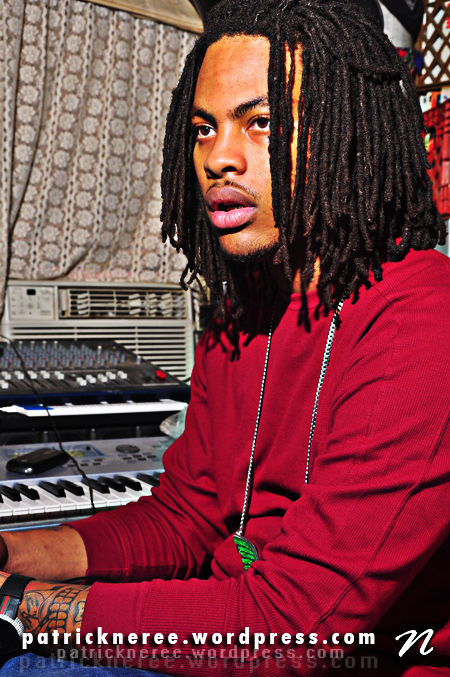 waka looks good in any picture he takes…..it’s WAKA FLOCKA!!!! YEA! 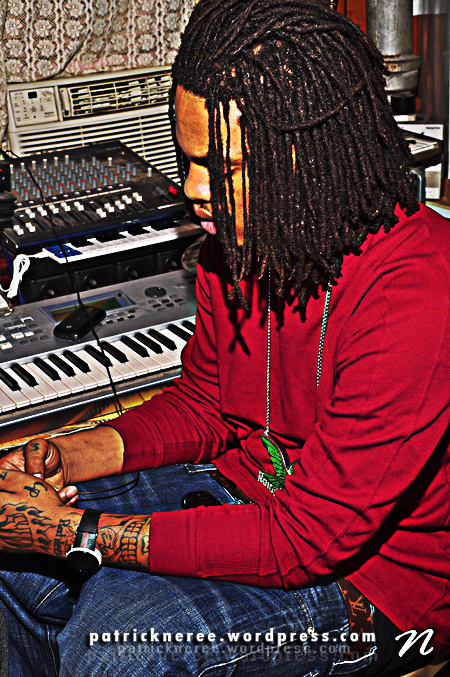 Dang Waka you are soooo adorable…..